The Schildknecht IoT gateway collects sensor and machine data and passes it on through the Device Cloud to your own cloud system. 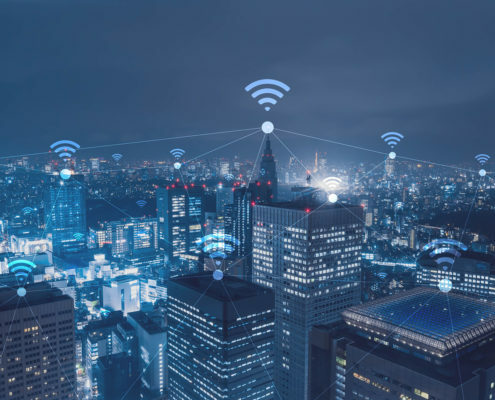 And in reverse, you can send data to the edge gateway from the cloud and the gateway will pass it on to the IoT-enabled devices connected to it. The Schildknecht IoT gateway collects sensor and machine data and passes it on through the Device Cloud to your own cloud system. And in reverse, you can send data to the edge gateway from the cloud and the gateway will pass it on to the IoT-enabled devices connected to it. 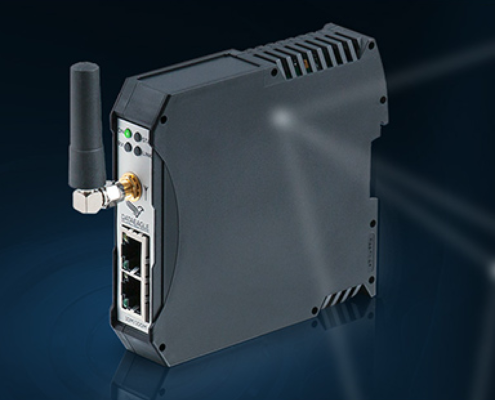 With the Schildknecht IoT gateway DATAEAGLE 7000 you can analyse sensor or machine data in real-time. That makes it well suited for remote monitoring and maintenance, and for Over The Air software updates for mobile machinery. And due to our globally applicable eSIM card we can connect facilities on a truly global scale. 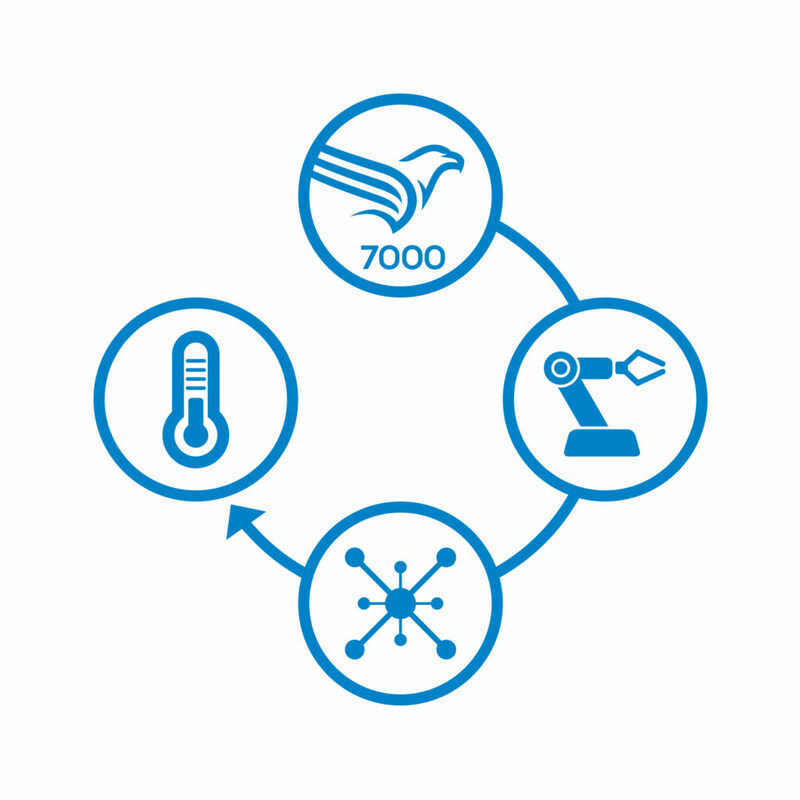 We have already implemented many Industry 4.0 projects. Be the next!